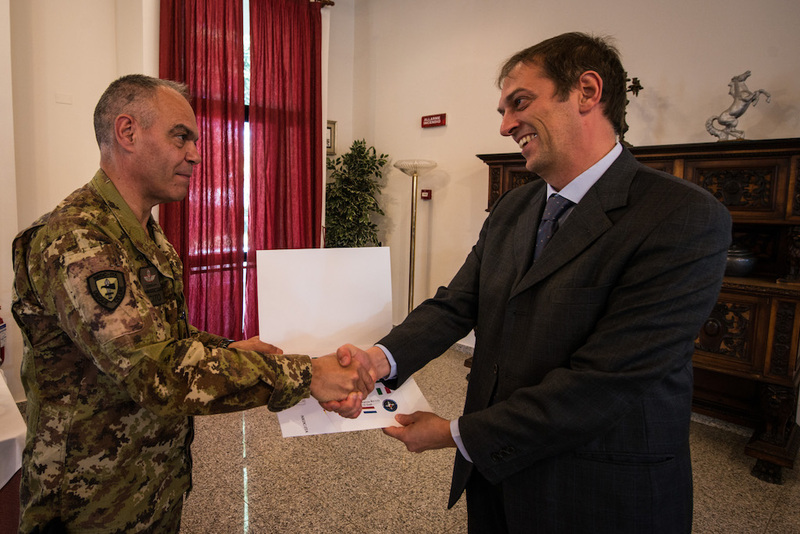 Solbiate Olona (VA), 24th October 2017 – Today, at Ugo Mara barracks, Major General Maurizio Riccò, NRDC-ITA Chief of Staff, presented the students who participated in the exercise Brilliant Ledger 2017 with a certificate of appreciation. 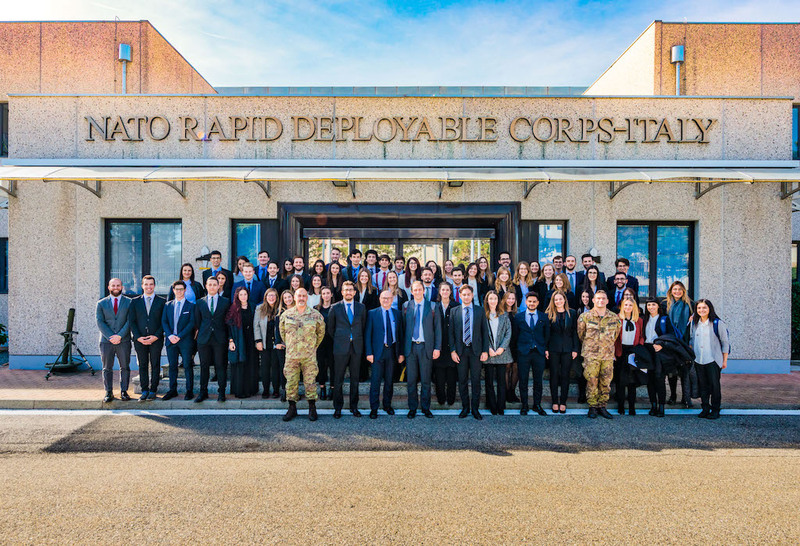 Following the signature of a Memorandum of Cooperation, the University of Parma and LUISS (Libera Università Internazionale degli Studi Sociali Guido Carli) could offer their students the opportunity to contribute to the Knowledge Development (KD) process of the NRDC-ITA within the Exercise Brilliant Ledger 2017 , which led the Headquarter to its validation as Land Component Command of the eNRF, the enhanced NATO Response Force. 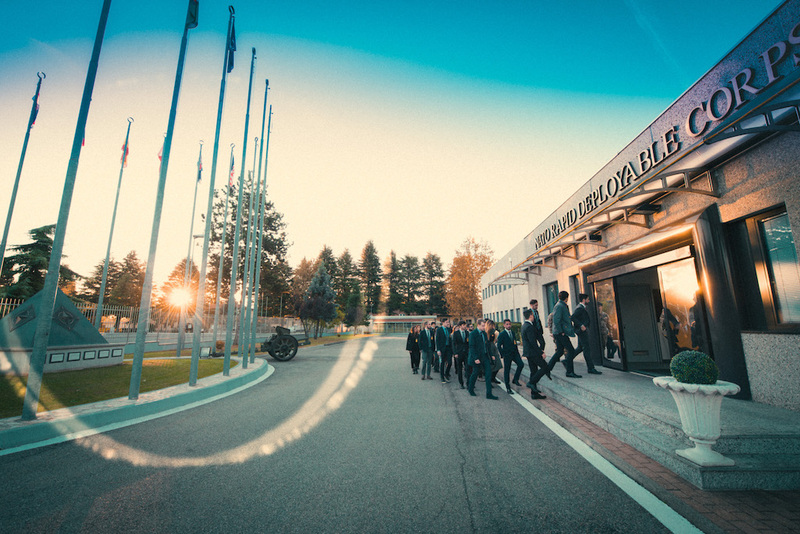 The Knowledge Development enables the understanding of complex dynamics to support the Commander with a robust set of information for a considered decision. 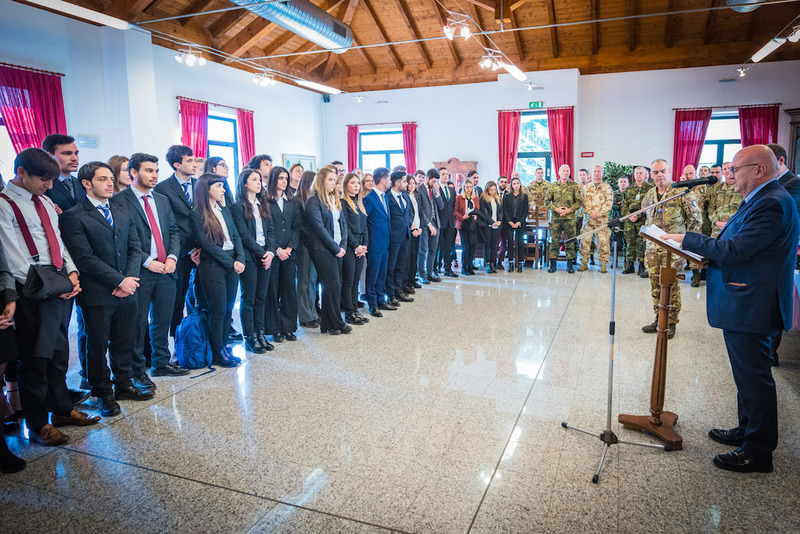 Working together with Subject Matter Experts from the HQs, students have provided and presented their analysis related to crisis response exercise scenarios and put their knowledge into practice. 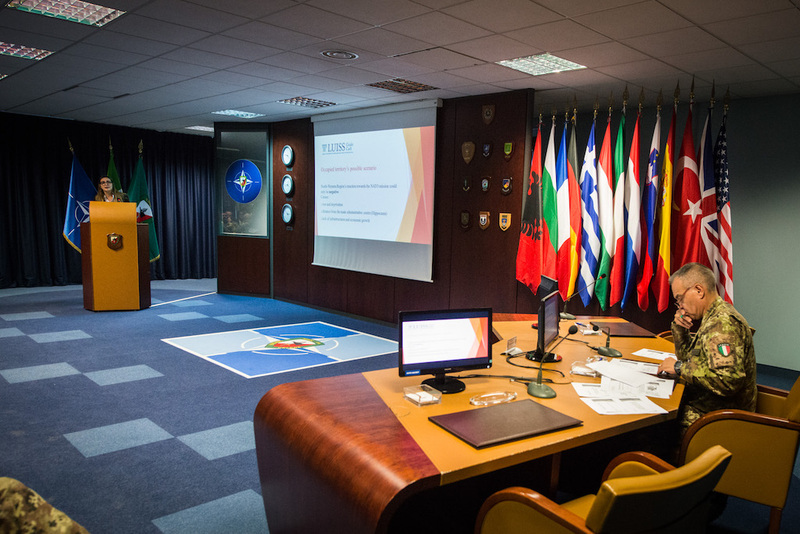 The latest NATO Strategic Concept, presented in Lisbon in 2010, identified the “Comprehensive Approach”, among other measures, as an advantage for effective crisis management, promoting engagement with non-military entities, for overall coherence of the effort. In this view, academic institutions, as well as Governmental Organizations and Non Governmental Organizations, are able to contribute to consisting planning and execution of any Crisis Response Operation.